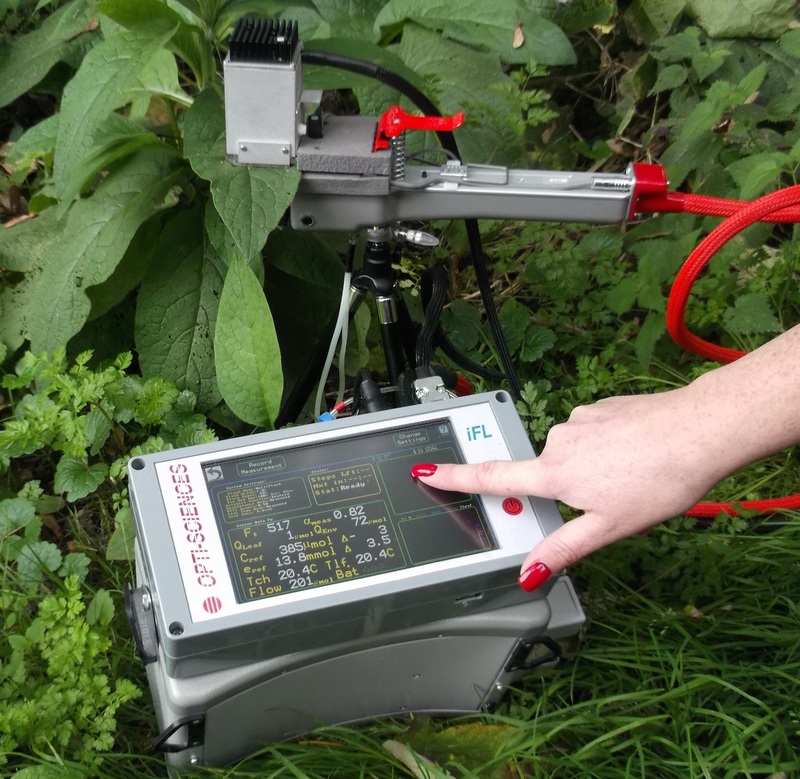 ADC launch the world’s most advanced, truly portable, combined gas exchange/chlorophyll fluorescence system. Now, for the first time, researchers are able to make simultaneous measurements of photosynthesis, transpiration, intercellular CO2, stomatal conductance, mesophyll conductance and CO2 at the site of carboxylation. The iFL offers levels of automation never seen before. Experiments such as Laisk protocols, may be performed automatically without user intervention. Simply set up your experiment, touch the screen and leave the iFL to do the rest. All experimentation is configured from the large, colour, touch screen display and data may be recalculated with powerful, on-board, post processing software.